Happy Saturday, everyone! 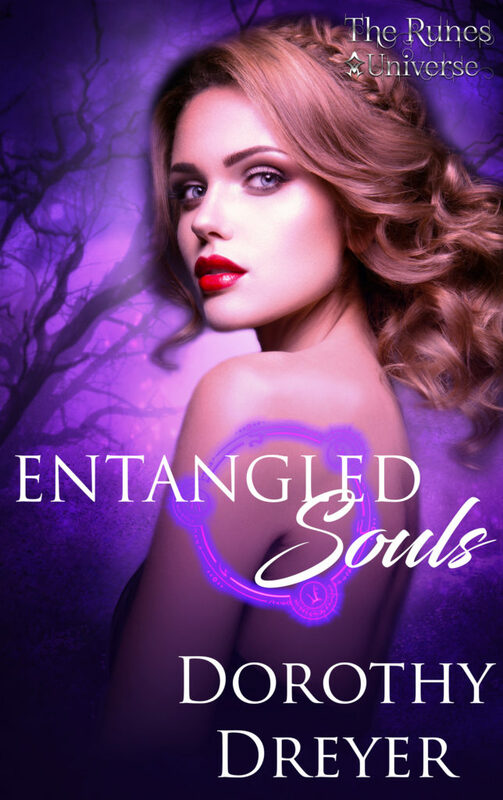 Today on the blog I am revealing the cover of my friend Dorothy Dreyer’s upcoming new adult paranormal novella, “Entangled Souls.” The novella is part of Ednah Walters’ Runes Universe Kindle Worlds launch, releasing April 18th. “Her whole life, Lexi has known that the voices she hears in her head—omens and harbingers of important things to come—are part of being a witch. But what she doesn’t know is that a soul has escaped its reaping while on her family’s property. When handsome stranger Caden shows up on his motorcycle to tour the vineyard she grew up on, she isn’t aware that he is a Valkyrie searching for the lost soul. All she knows is that the deep attraction she feels for him is undeniable. Dorothy Dreyer has always believed in magic. Born in Angeles City, Philippines, to a Filipino mother and American Father, Dorothy grew up a military brat, living in Massachusetts, South Dakota, Guam, New Jersey, and New York. She now lives in Frankfurt, Germany, with her husband, two teens, and two Siberian huskies. 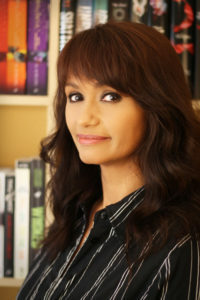 Dorothy is an Amazon category bestselling author who not only writes books with some element of magic in them, but has a fondness for reading those kinds of books as well. She also enjoys movies, chocolate, take-out, and spending time with family and friends. She’s known to make a pretty sweet cupcake when she has the time. She also tends to sing sometimes, so keep her away from your Karaoke bars. What do you all think of the cover? I, for one, love the purple tones of the background. Let me know in the comments! The Taming of the Dudebro is 99 cents all week! Jane Watson on The Taming of the Dudebro on Sale Now! Lyssa Chiavari on The Taming of the Dudebro on Sale Now!